Back from my Polar bear photo tour in Hudson Bay, Canada. It was quite a successful trip even though the weather was 'mild' by sub Arctic standard and the bears were not able to find sea ice to hunt seals even in mid November. Came across sows with cubs, sub adult and full grown males with reasonably healthy looking weight, this time of the year. In past years, they would have been able to start heading out to the bay and try and replenish their weight by actively hunting seals. I came across the BBC2 film crew filming and broadcasting the Arctic Live series on the tundra. Now back to my daily routine of photo processing and blog writing until the next wildlife photo tour. You can follow my travels on Facebook and Twitter. Nikon recently announced the latest version of their 70-200mm f/2.8E FL VD ER lens in October. The 70-200mm f/2.8 lens is one of my favorite focal length and a staple for many photographers in wildlife photography shoots. 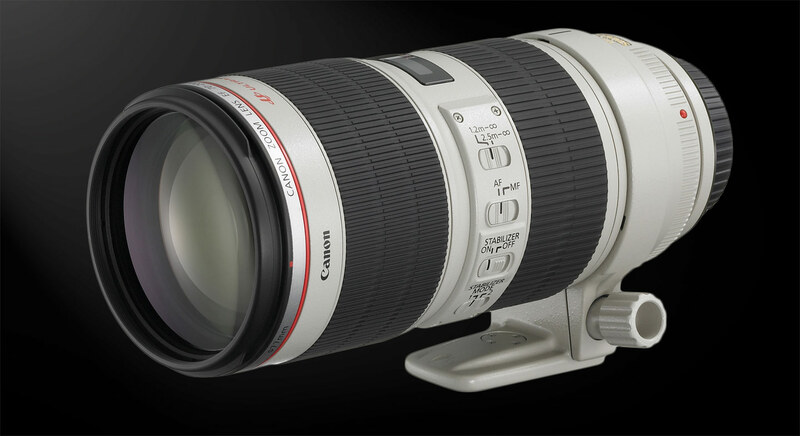 My sources informed me Canon is also planning to replace their current EF 70-200mm f/2.8L IS II lens. It was announced over seven years ago and in light of the recent Nikon's recent release of their latest generation short to medium zoom lens, they may have to 'speed up' the replacement cycle by a bit to meet the demands of professional photographers. The new lens will be slightly lighter due to advanced optics and comes with the latest coatings and a new Image Stabilization system, with the addition of IS Mode 3. It will be priced higher than the current model and of course, with any future plans, the delivery timetable can change due to unexpected events. You can see my equipment bag and works on MichaelDanielHo.com. Keep checking back for the latest information. Canon EOS-6D Mark II Camera Coming Q2 2017?